TOUR GUIDE RESPONSE: Thanks Karen for your positive feedback. 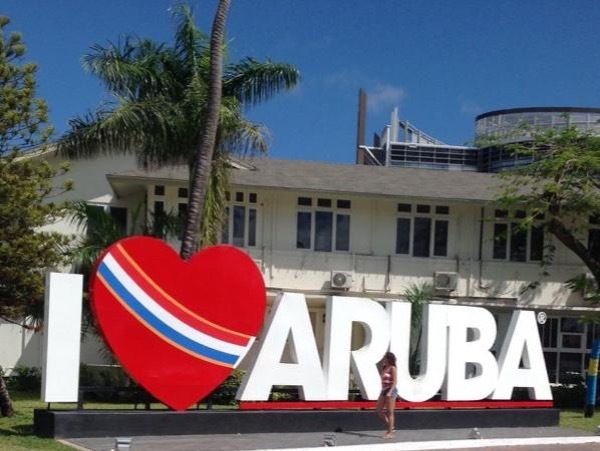 Glad you liked the tour and was able to show you more of Aruba! Greetings to all!